Whatever the results, it will be one of the more unusual summits in recent history as a flamboyant, often erratic US president gets a close-up look at a hereditary socialist despot who sits on a nuclear weapons program. 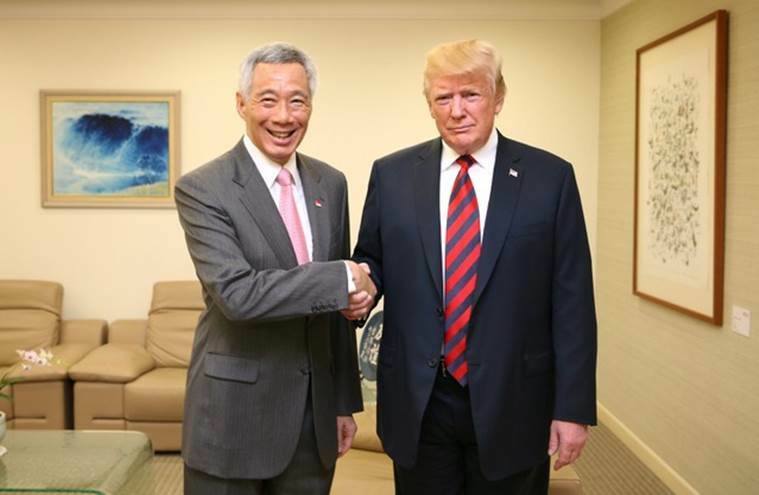 Singapore: After a sudden and welcome turn to diplomacy following last year’s threats, insults and fears of war _ remember “fire and fury” and “dotard”? _ Donald Trump and Kim Jong Un are ready to shake hands, sit down face-to-face and … do what exactly? Some observers insist that it’s the beginning of the complete denuclearization of North Korea. No, no, say others, you need to manage your expectations. This is just an elaborate get-to-know-you session, albeit between the two most famous leaders in the world, and nuclear armed at that. Actually, says another group, there will indeed be disarmament, a peace treaty ending the Korean War and North Korea’s emergence as a contributing member of the international community _ but just not right now. 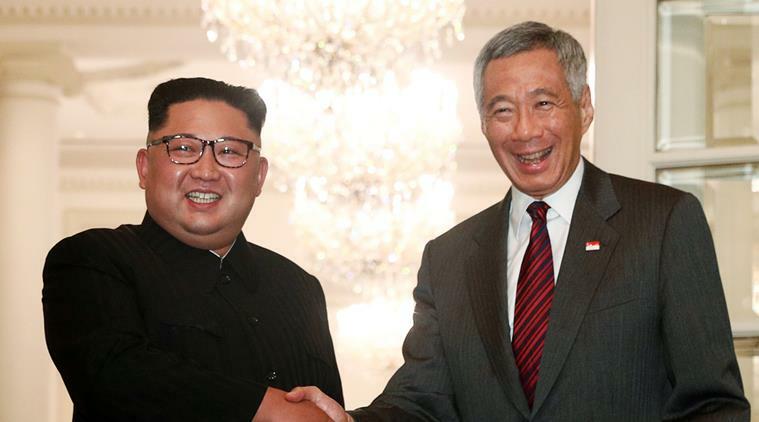 Success in Singapore would see Kim making a bold decision to exchange his nukes for economic support and security assurances, according to Ryan Haas, an Asia expert at the John L. Thornton China Center. 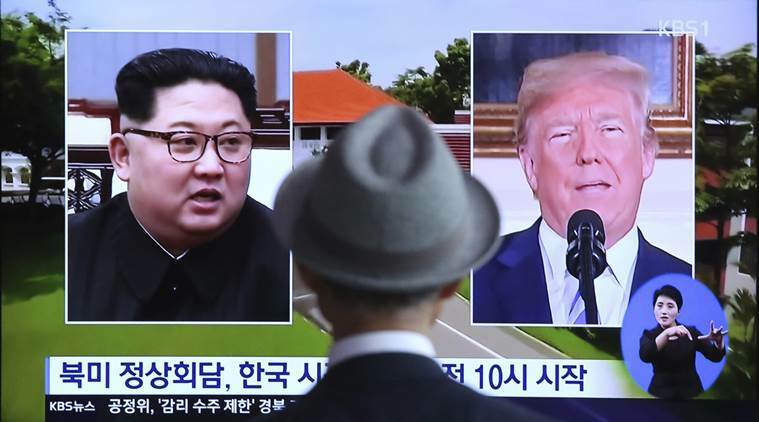 Both leaders would offer “clear, specific, unequivocal statements” outlining a dismantlement of North Korean weapons, an inventory and removal of all nuclear fuel and an opening up to UN nuclear inspectors. This is a very high bar and probably unrealistic after one meeting. Laboriously negotiated past nuclear deals, considered breakthroughs at the time, broke down on North Korea’s extreme sensitivity to allowing in outsiders to look at whether they’re dismantling their nuclear facilities, many of which are thought to be hidden. “While a summit between Trump and Kim would be historic, it is unlikely to be decisive. 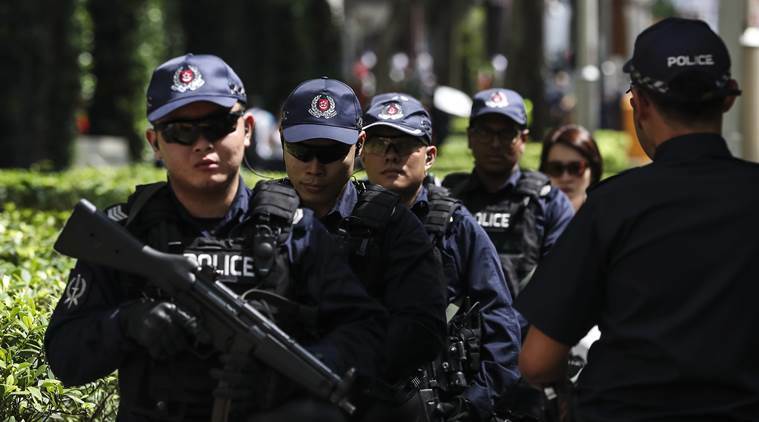 This is not the fault of either Trump or Kim, but rather a reflection that intractable, decades-long strategic challenges rarely-if ever-get resolved in single encounters,” Haas writes. China, both Koreas and the United States would have to sign off on any legally binding treaty, so it is unlikely Kim and Trump will do more than express an intention to end the war. “I told them today, take your time. We can go fast, we can go slowly,” Trump said. “That is an extraordinary offer of flexibility, considering (North Korea) poses a direct security threat to the United States,” according to Saeed. In part, these lowered expectations are a reflection of the extreme skepticism among many that the North can be persuaded to give up a nuclear program it has stubbornly built over the decades, often in secrecy and despite intense sanctions, international condemnation and widespread suffering among its people. But a failure Tuesday doesn’t necessarily mean a return to the animosity of 2017.